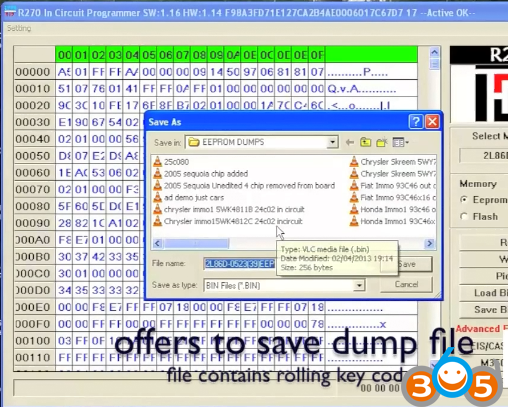 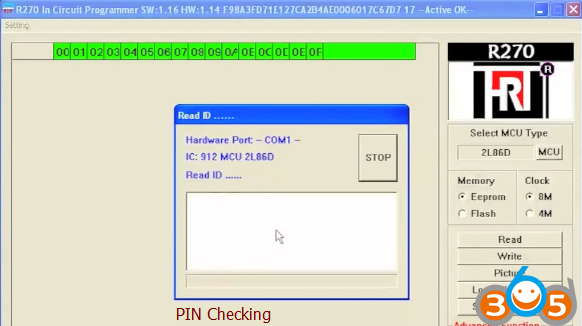 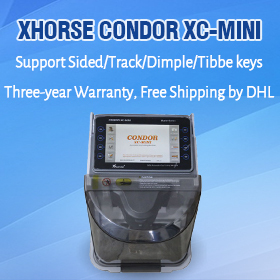 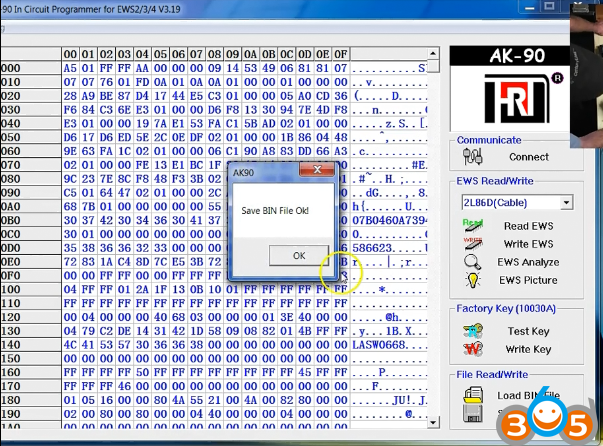 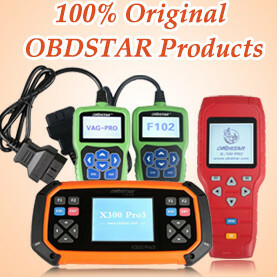 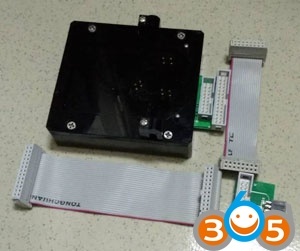 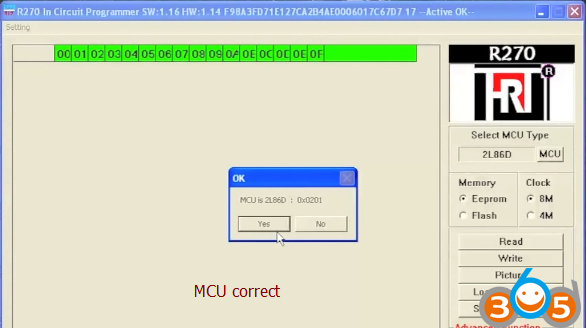 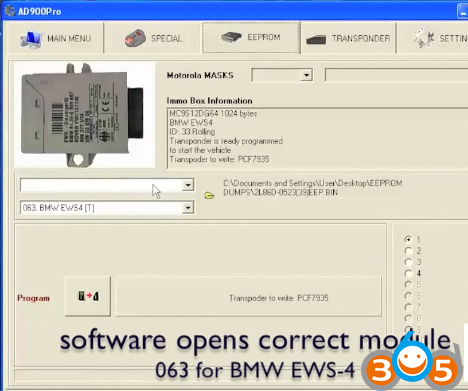 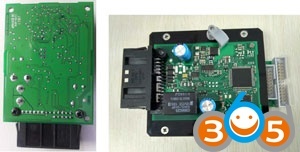 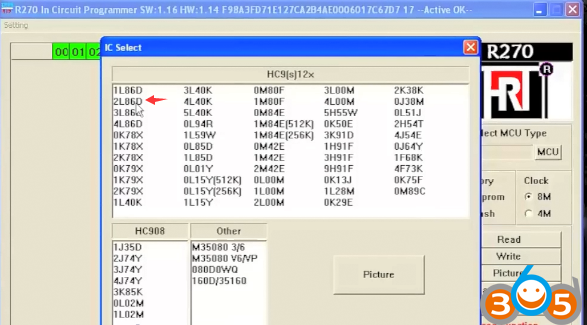 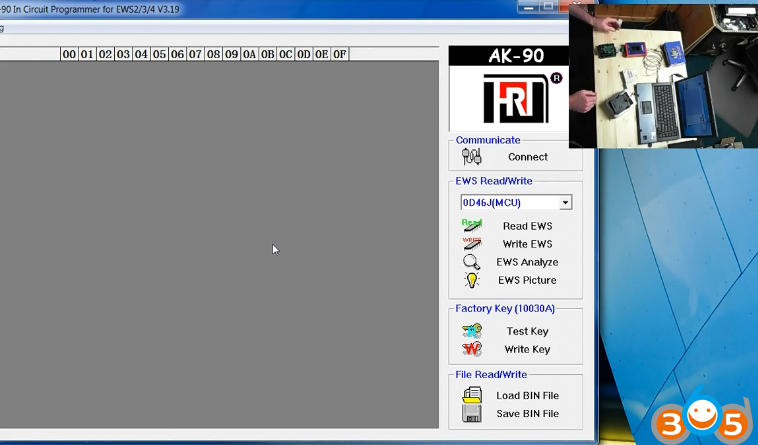 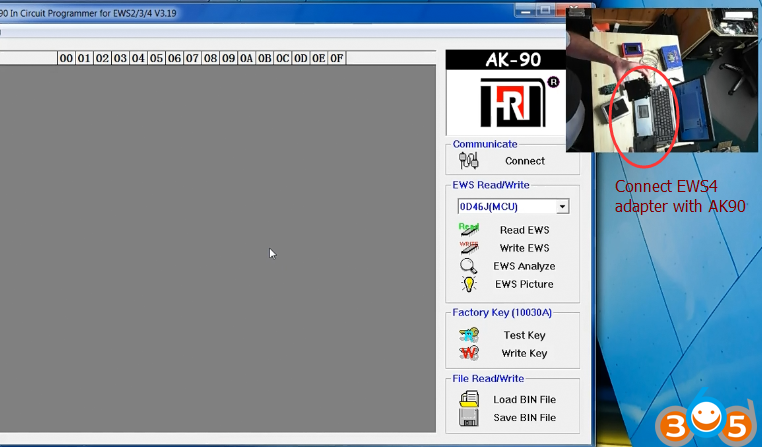 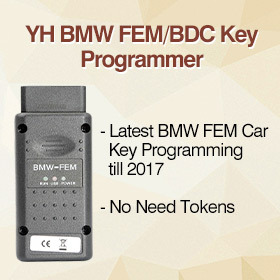 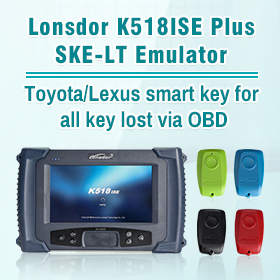 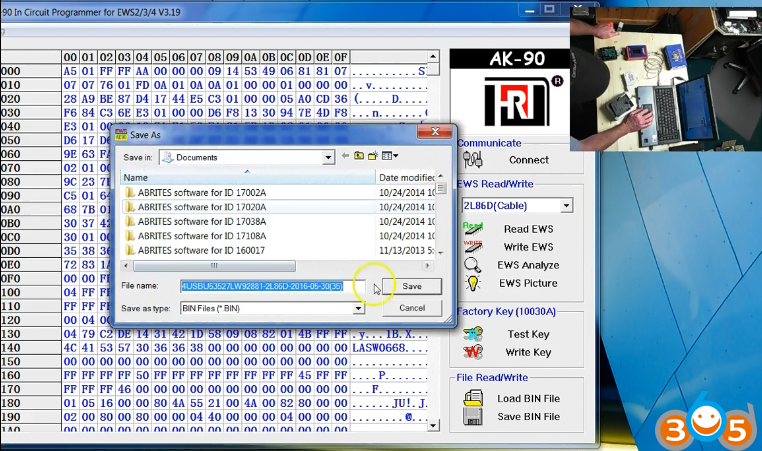 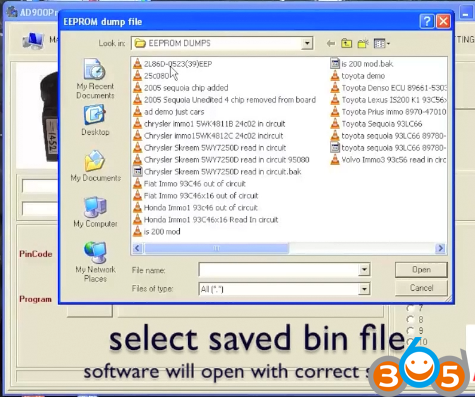 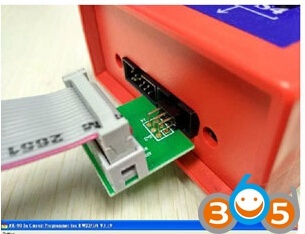 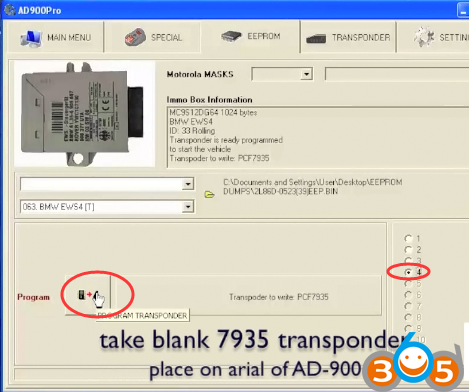 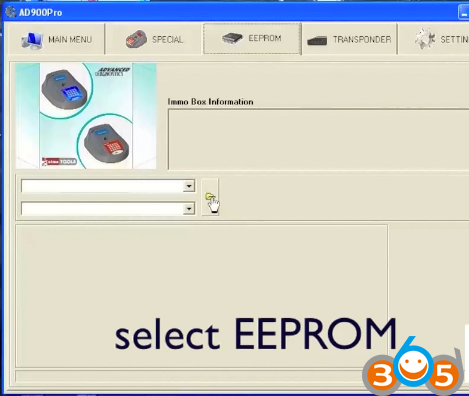 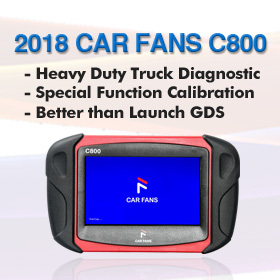 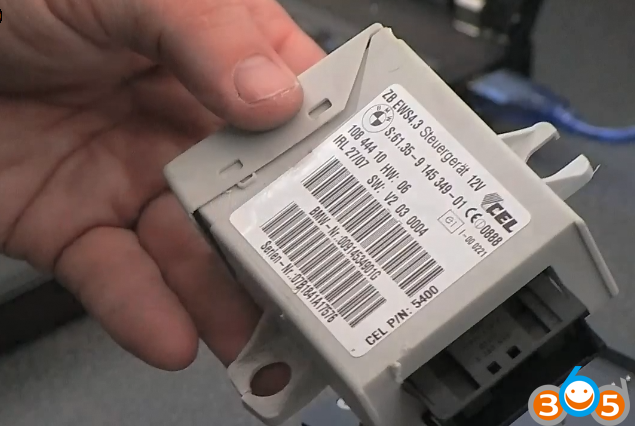 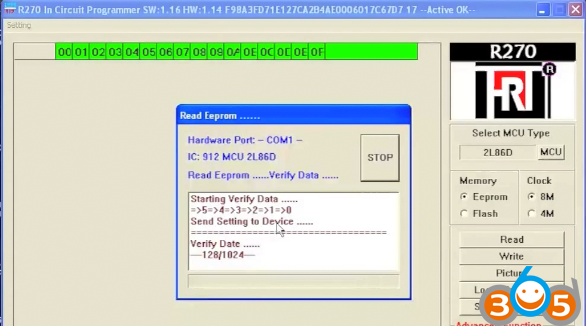 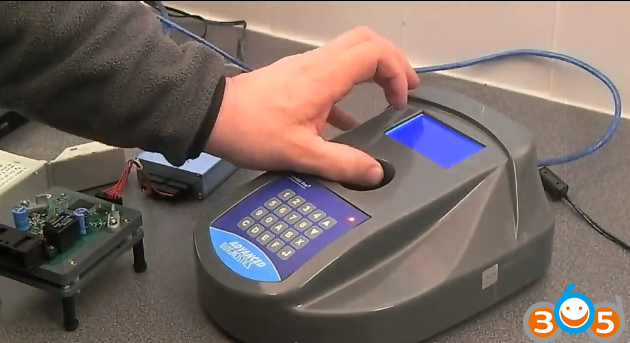 As titled, here obdii365.com introduces 2 methods to program BMW EWS4 (EWS4.3 & EWS4.4 transponder) using BMW EWS-4.3 & 4.4 IC adapter adapter without soldering. 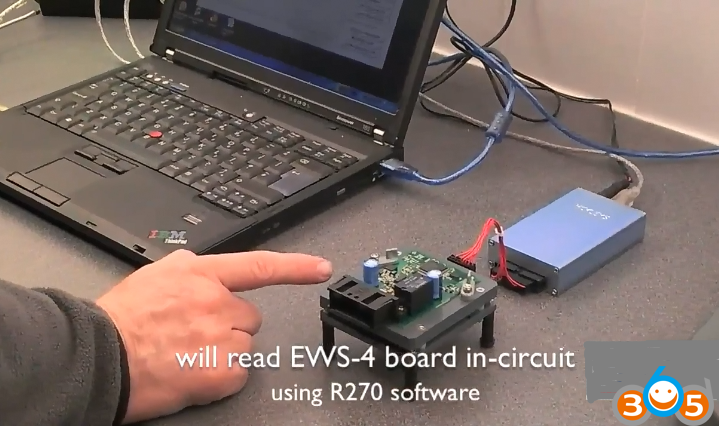 Put EWS4 unit back to car. 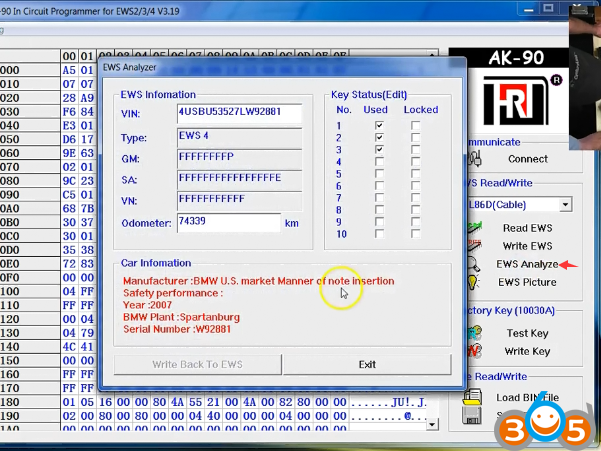 Then reinstall EWS4 immo box back to vehicle.